We're excited to be hosting our 3rd annual Cowboy Ball! This year's theme will be "Rhinestone Rodeo". Creative attire encouraged! Ticket price - $50 per person - Advance ticket purchase required. Ticket includes - Tasty cowboy dinner by Mo- Chilli BBQ and Live Music by Jack Dwyer and Band for Dancing! Silent Auction - Bid on some great local items. Send us an email or complete the form on the contact us page, and we'll send an invite in the mail. You can then use the RSVP card and envelope to buy your tickets. Purchase your tickets below with the Buy Now Option. Your tickets will be waiting for you at the door. Feel free to call Mary if you have any questions on 713-449-7418. Looking forward to shaking a leg with you out on the dance floor! If you can't make it to the ball, please consider making a donation, or becoming a volunteer. 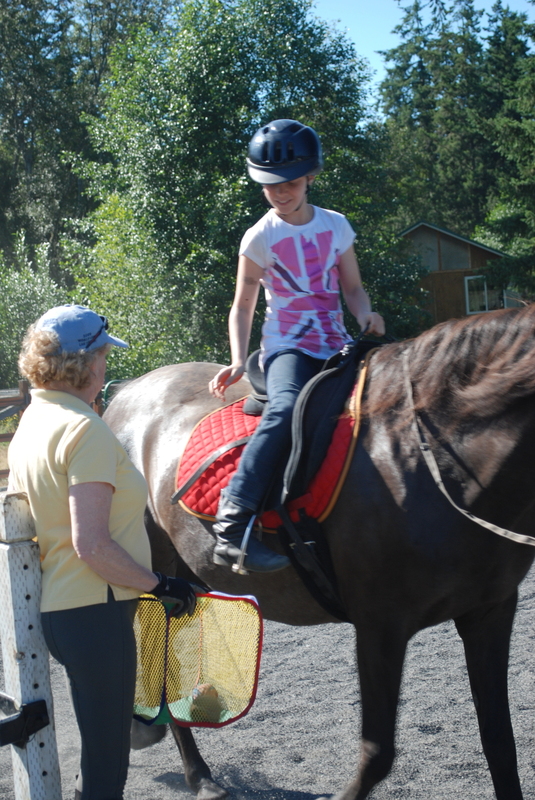 If you’d like to make a cash donation, you can send a check made payable to Salish Salish Spirit Equine-Assisted Therapy and send it to us at 1240 West Sims Way #18, Port Townsend, WA 98638. Please include an email or mailing address where we can send a receipt for your tax records. Donate online using the Donate link. You can also donate gently used tack, boots and other equipment. Just fill in the form on the contact us page and we'll figure out the details.